Oldfield is a gated club community that offers luxury living in an incomparable natural, historic setting. This is a vibrant community where residents enjoy the very best of club living in the midst of a landscape that has retained its natural essence. 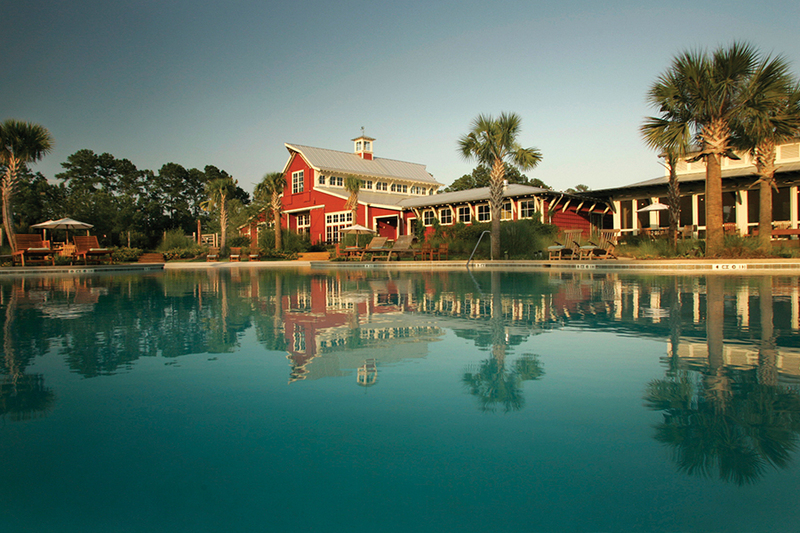 A world unto its own–where golf, tennis, equestrian, fitness and outdoor sporting pursuits are as much a part of life as the Southern charm of the region–Oldfield is perfectly positioned to offer easy access to the destination towns and cities of Hilton Head Island, Savannah, Beaufort and Bluffton. The magnificent homes here embody the classic charm of Lowcountry architecture that respects the natural beauty of this beloved, sun-soaked coastal region. We would love to be Your Oldfield Realtor.